US startup Turo, which is a peer-to-peer car sharing marketplace has announced the launch of a new feature named ‘Turo Go’ that will make sharing of cars a lot easier and more secure. Guests can use an app to locate, book and unlock cars instantly. The company has already begun to waitlist customers who want to Turo Go connected car hardware installed in their cars once Turo makes it available in a few selected cities in 2018. Using the hardware, car owners can keep tabs on the mileage, geo-locate their vehicle and remotely lock and unlock their cars. This makes the entire car ownership experience smarter with sharing also becoming safer. The app is of great benefit to both hosts and guests as it will improve their customer experience. Guests can use the app to locate the nearest vehicle and unlock it while hosts can make money from their vehicle when they do not need it. 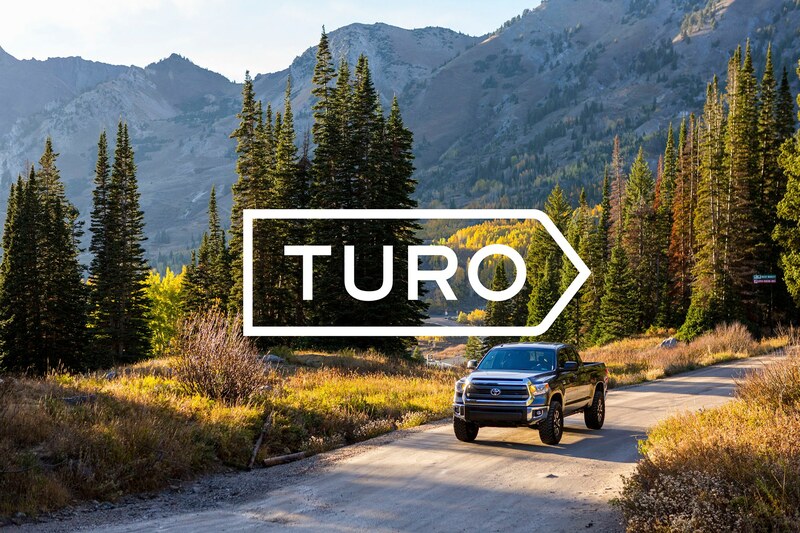 Commenting on the new feature, Andre Haddad, Turo’s CEO said its development was inspired by the Turo community’s calls for a remote access feature. He went on to express his confidence that Turo Go would help Turo’s mission of helping to put the one billion cars in the world to better use. Turo has great plans for the future. In addition to supplying hosts who ask for the connected car technology to be installed in their vehicle, the company plans to work directly with automotive manufacturers who would be interested in integrating the Turo app with their connected vehicles when they come off the production line. Haddad said that the company is currently holding discussions with several manufacturers including Mercedes-Benz and predicted a future where connected vehicles would leave the manufacturing line ‘Turo-ready’,” added Haddad. Joerg Lamparter, head of mobility services at Daimler Financial Services confirmed this saying that the company was thrilled to work with Turo on a remote access solution which would make it possible for owners of Mercedes-Benz vehicles to easily share their cars. Turo claims to be the largest peer-to-peer car sharing marketplace in the world with over six million users and 4.5 million completed day trips. The company has a presence that spans 5,500 cities in over 56 countries. The company had recently raised USD 104 million in a Series D funding round that was led by Daimler and Korean conglomerate SK Holdings, with many well known companies like Founders Circle, Liberty Mutual, American Express Ventures and Sumitomo participating in the funding. Haddad concluded by saying that investing in connectivity and instant mobility access now would pave the way for the autonomous vehicle future of the future. The company’s vision is a world where it would be possible for a person to access a car easily anytime, anywhere to facilitate easy mobility.